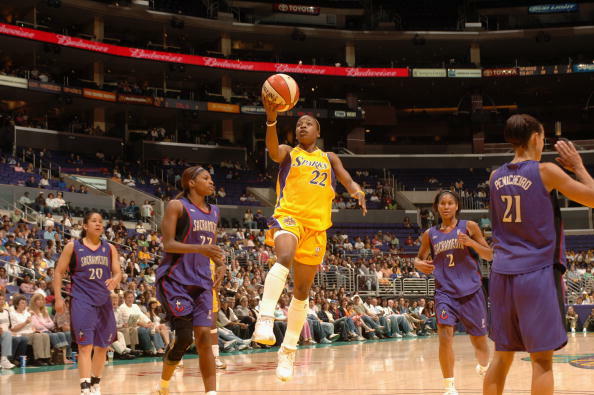 Edniesha Curry was drafted by the WNBA’s Charlotte Sting in 2002, Curry played professional basketball for eight years in Europe, Middle East and for the WNBA’s Phoenix Mercury and Los Angeles Sparks. 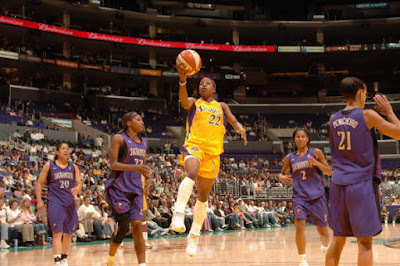 Over the entire period, she worked as a coach with Team Concept AAU Basketball Organization (Portland) helping develop female and male athletes. Over her decade-long coaching career, Curry has consistently delivered leadership, training and mentoring to student athletes while conducting basketball clinics and tournaments all around the world. She is founder of Coach Eddie Basketball which is dedicated to the development of physical, mental, and social enhancement in sports for student athletes. 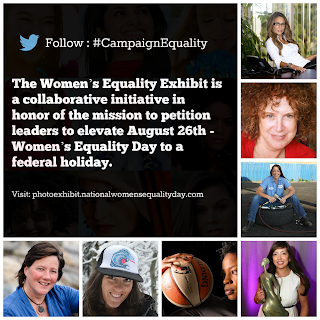 Edniesha will be showcased in Women For Action's Women's Equality Exhibit. More details about the exhibit will be announced. Visit the exhibit's announcement page for more details.